It's official! Kim Kardashian West and Kanye West are expecting their 4th child. It's a boy! He will be joining North, Saint and Chicago 'Chi'. 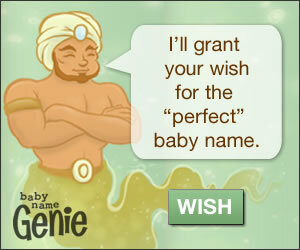 I really don't believe I will guess the baby's name... But I'm going to try! Do you have any ideas? What's your guess? You have some good guesses, Danielle. I'm at a complete loss with this one. "Chicago" threw me completely off and I have no clue of where they will head next with a name.